On a rain-slick road, a car crash leaves only three survivors an infant, a man clinging to his life, and Kendall Deaton. But she doesn't dare reveal their true identities to the authorities or her own. Instead, she plans her immediate escape. Her perilous flight begins. 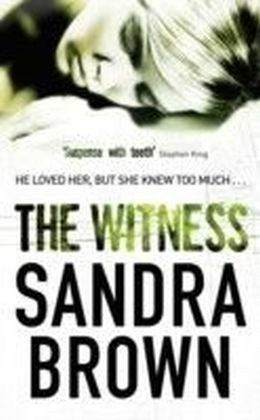 The best public defender in Prosper, South Carolina, Kendall had stumbled upon the towns chilling secret, making her marriage into a powerful family a living hell. Now, Kendall, a terrified mother trying to protect her child and a reluctant witness to evil, is surrounded by forces that will stop at nothing to protect what is theirs.